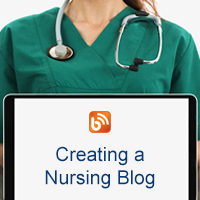 Nursing blogs are popular these days and you may be considering starting your own blog. Nursing is a very hectic profession and creating & maintaining a nursing blog is not all that easy. It takes time and patience to expand your blog and to make it a success. We have some practical tips to help you get started. Creating a blog might look simple, but in reality, several aspects need to be covered before you begin. At eMedEvents, we will guide you in creating a blog that is useful and easy to maintain. Before we begin, consider what sort of information your blog will be covering (informative, entertainment, educational, job-related, or simply everything you as a nurse experience in your day-to-day life.) It is also important to determine who your audience will be. In addition to this, we have a few more points to consider as you get started. Blogging Platform and Domain Name: Currently, there are several options of blogging platforms to choose from such as Blogger, Wix, WordPress, LiveJournal, Weebly, and Joomla. Before you select your blogging platform, look for a demo to understand how easy it is to use. Make sure it supports a variety of content formats such as videos, pictures, gifs, etc. Also, check to make sure your blog content will be easy to share across various social media platforms. Choose a domain name wisely as this will become your identity for the long run. 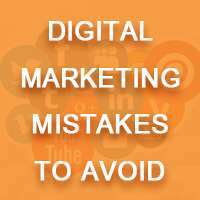 So, before you choose a domain name, be sure to consider points such as a meaningful name, .com, etc. Content: Creating useful and unique content is very important for your nursing blog to attract and maintain an audience. Start by creating a list of topics you want to write about, do research on these topics, and use simple language with images, videos, gifs, infographics, etc. to relay your information in a concise format. Find keywords that you can use in your blog post for Google to crawl your website. You can do this using SEO tricks. Try keeping your content quirky, light, and humorous while still being very informative. Follow other bloggers and interact with your audience: Appreciating fellow bloggers will help you attract more followers as well as understand what the latest market trends & tricks are. You can also opt for guest blogging. This can help you promote your blog while reaching out to a larger audience. If you are looking for more information about CME/CPD/CE/CEU and other nursing-related topics, do visit our blog: Continuing Medical Education and All about continuing medical education. 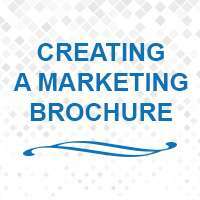 If you are interested in attracting more than 500,000K+ physicians and healthcare professionals around the globe for your upcoming CME medical conference, then visit our eMedEvents website for more details on how we can help with your marketing and advertising needs. 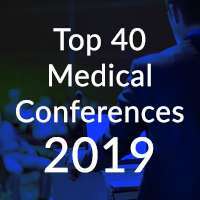 eMedEvents is the largest online database for CME events and medical conferences around the world. Here you can browse through thousands of conferences in 151 countries. 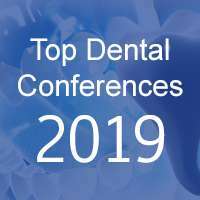 Search by Speaker, Specialty, and Location to find your next conference. Want to manage your CME on the go? Try the eMedEvents mobile app. 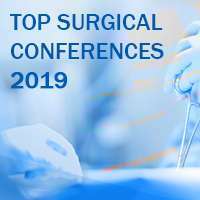 Find your next great medical conference in one of more than 3928 other great cities around the world. Transcure.net provide Medical billing services of high quality, exact precision, and extreme accuracy. Our technology experts continue to research for more streamlined and transparent method for filing a claim till its payment posting. We even provide assistance to our clients needing consultancy for their business standard procedures.